Matilda Jane is coming out with an exciting new release just in time for back to school!! Please join us to preview the clothing for girls 0-14yrs. and women. Katie Faucher is the Trunk Keeper hosting the show and her keeper # is 372. 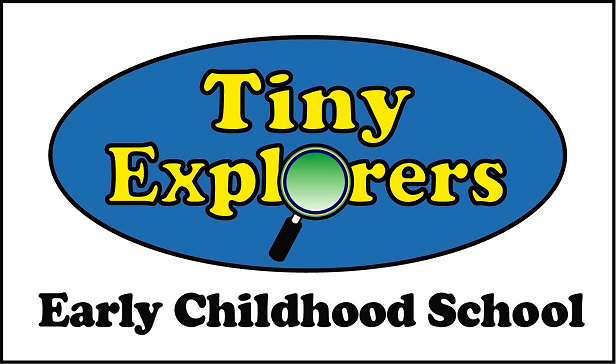 The show is at our newly opened Tiny Explorers located at 1078 West Boylston St, Worcester. Parking is in the rear of the building. Please rsvp to Jenn@tinyexplorers.net if you will be joining us!!!!!!! Do you have outgrown Matilda Jane clothing you would like to sell? The hostess Jen Russell, will be offering a buy-back during the Trunk show hours. Reblogged this on Tiny Explorers Early Childhood School.